First there was Win a Date with Ben. Now, there’s Win a Date with Blake. We have Becca’s runner up, Blake Horstmann, on the podcast to explain how you can enter to can go on a date with him in the name of charity. 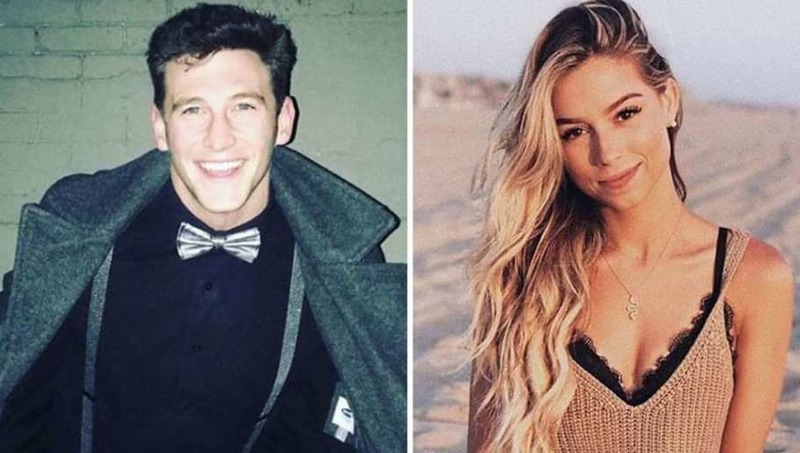 He also sets the record straight on rumors that he’s dating Kristina Schulman. Next up on Episode 7 (Season 8), we have Annaliese Puccini on the podcast. Her father recently passed away. We talk about how she’s coping with that and a public breakup. You’ll be surprised to hear what happened between Kamil and Annaliese after she broke up with her on the BIP reunion show. In addition to this Bachelor news, Ben and I chat about a recent study on loneliness, halloween, A Star is Born, and how Jared is adjusting to LA.